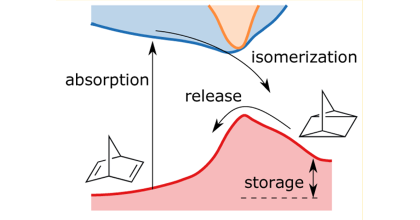 Molecular solar-thermal energy storage systems are based on molecular switches that reversibly convert solar energy into chemical energy. 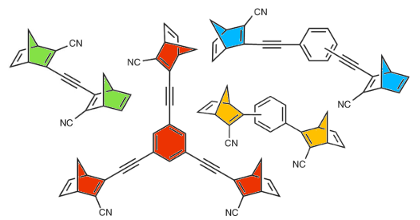 Herein, we report the synthesis, characterization, and computational evaluation of a series of low molecular weight (193-260 g/mol) norbornadiene-quadricyclane systems. 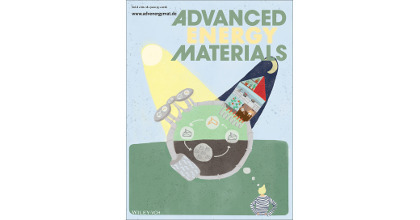 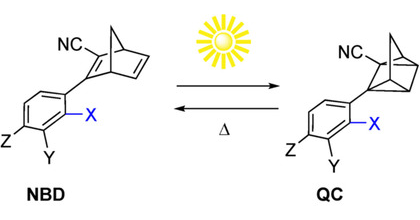 The molecules feature cyano acceptor and ethynyl-substituted aromatic donor groups, leading to a good match with solar irradiation, quantitative photo-thermal conversion between the norbornadiene and quadricyclane, as well as high energy storage densities (396-629 J/kg). 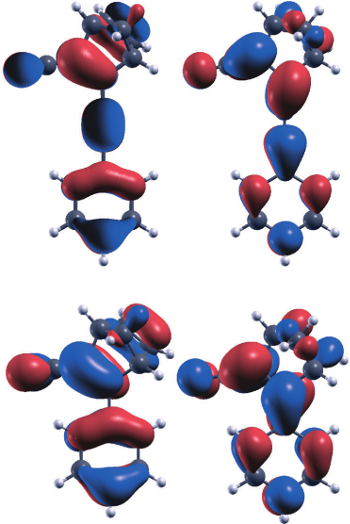 The spectroscopic properties and energy storage capability have been further evaluated through density functional theory calculations, which indicate that the ethynyl moiety plays a critical role in obtaining the high oscillator strengths seen for these molecules.